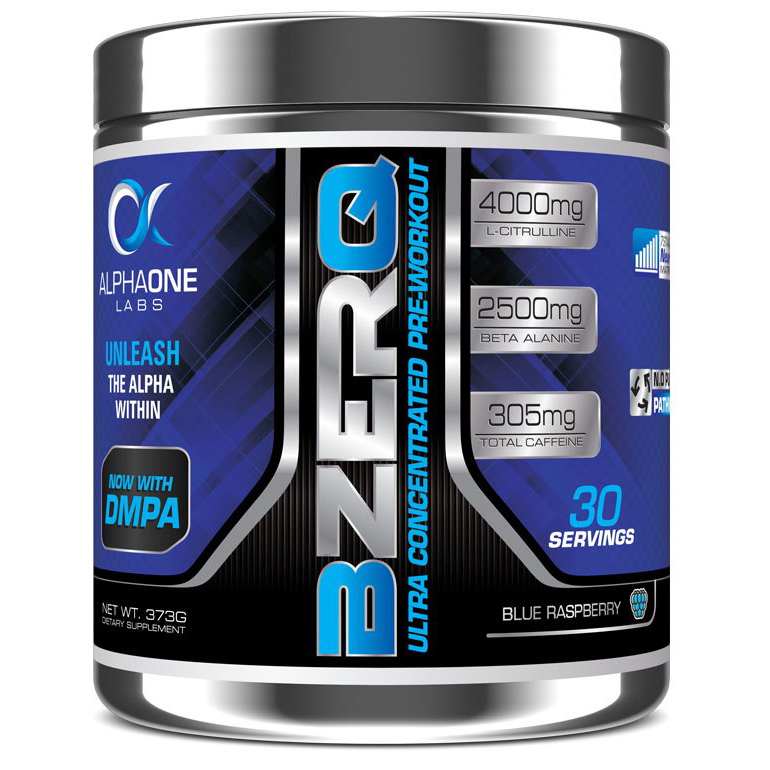 BZERQ, One of the country’s most popular pre workouts has returned better than ever! 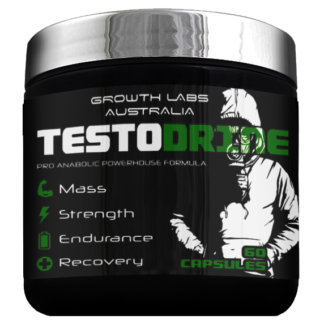 These changes have been brought about by inclusion of such ingredients as L-Citrulline, Agmatine Sulphate, for road map vascularity! 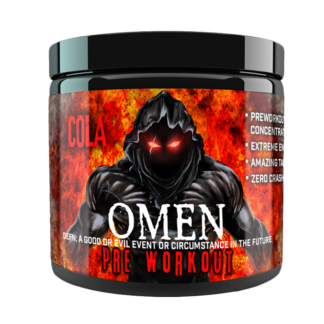 Being the world’s only product to introduce 3 Stage Caffeine Matrix to a pre workout has also paid off by giving you intense, rapid energy nearly instantaneously upon consumption! So if you are chasing endless endurance, insane pumps and razor focus, BZERQ will have you battle ready! Agmatine helps prolong, or extend, Arginine’s life in the body. It does so by inhibiting arginase, the enzyme responsible for breaking down arginine. 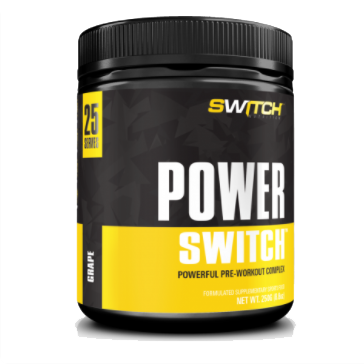 When used alongside a potent nitric oxide booster like L-Citrulline, our next ingredient, you’ll experience significantly longer lasting and denser pumps in addition to improved circulation, increased vasodilation, and greater endurance. L-Citrulline is a nonessential amino acid that’s been proven to be more effective, and more bioavailable, than the old pump-enhancer L-Arginine. This means L-Cit is more effective at increasing N.O. 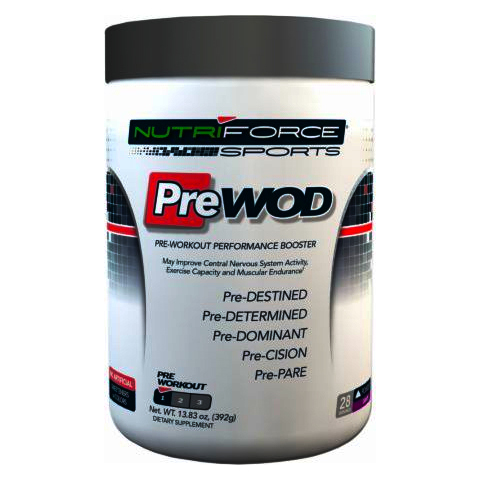 levels which translates into better blood flow, improved vasodilation, and bigger pumps! Greater blood flow also maintains a fresh supply of nutrients to your working muscles and helps remove metabolic waste, which ultimately helps enhance endurance as well. 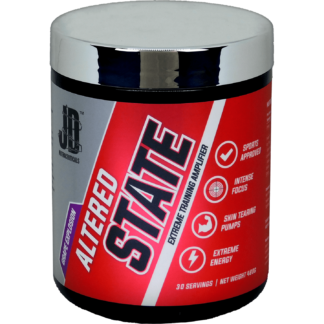 Beta Alanine fights the burn by helping beat back the burn your feel in your muscles by buffering the lactic acid that’s responsible for the burn in the first place. 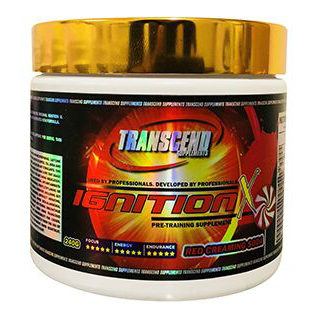 Once ingested, it binds to histidine and forms carnosine, the powerful intracellular buffer. Supplementing with BA helps to increase endurance, but also reduces muscular fatigue and supports muscle growth. Taurine is a conditionally essential amino acid that’s predominantly stored in the brain, heart, and skeletal muscle of the body. In skeletal muscle, it helps draw in nutrients and water into muscle cells. Additional water in the muscle helps improve hydration levels which translate into improved endurance, reduced DOMS, as well as “water-based” pumps. 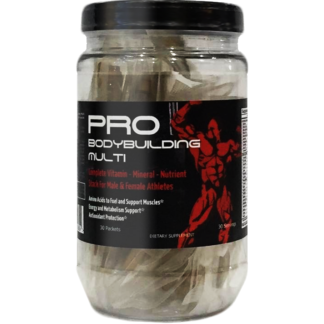 NALT is a more stable and bioavailable form of the non-essential amino acid L-Tyrosine. NALT increases the production of two important neurotransmitters in the body, noradrenaline and dopamine. The two neurotransmitters improve overall mood, focus, and cognition while also alleviating signs of stress and anxiety. CDP Choline (citicoline) is the most bioavailable form or choline, meaning the body absorbs it much better than other forms like choline bitartrate. Choline supplements improve memory and the all too important “mind-muscle” connection when working out. Given the PEA base of the molecule, it can even be considered a distant cousin of amphetamine. Feelings of euphoria from taking stimulants is caused by increased dopamine signalling in the brain. Dopamine is one of the catecholamines – hormones which act like neurotransmitters. Adrenaline (epinephrine) and Noradrenaline (norepinephrine) are the two other main catecholamines in the context of stimulation. Theacrine is a natural compound with the ability to increase mental clarity, energize workouts, and increase overall mood and motivation. It can also enhance and extend the positive effects of caffeine while minimizing its negative side effects. N-Methyl-L-Tyramine (NMT) is beta-2 adrenergic agonist in the body that stimulates the “fight or flight” response. It helps cultivate fatty acids for energy and increases adrenaline production. Interestingly enough, studies give evidence that NMT is approximately 1/140th as potent as adrenaline. 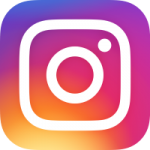 DMHA is a type of aliphatic amine, similar to the incredibly popular DMAA, that can be found in nature. DMHA significantly increases energy and focus which will set the stage for some of the best workouts you’ve ever had. Higenamine HCL is showing up in products promoted as a pre-workout supplement for improving athletic performance. Higenamine HCL works like a stimulant. In some parts of the body it causes tissues to relax. In other parts of the body, such as the heart, it causes tissue to contract. It seems to increase heart contractions and speed up the heart rate. Pikatropin, (Picamilon), is been clinically proven to improve short term memory and learning, which may be attributed to its unique ability to enhance blood flow to and from the brain. Norcoclaurine, (Higenamine), another beta adrenergic like NMT. 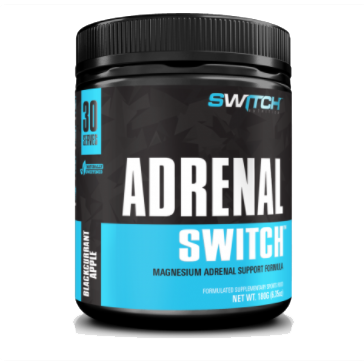 Similar to the NMT, norcoclaurine also boosts production of noradrenaline, which further heightens the “fight or flight” response culminating in laser focus and greater concentration during your workouts. Caffeine helps increase your energy, motivation, focus and endurance, it’s great for just about everything, well except maybe sleep, for some. BZERQ contains 200mg/scoop which is perfect for many, but others may need to half scoop it due to their sensitivity and the assortment of other stimulants still to come. Caffeine citrate has recently gained popularity in the fitness community because it appears to raise caffeine blood levels faster than other caffeine sources. Whereas caffeine blood levels peak 60 to 120 minutes post-ingestion of caffeine anhydrous, caffeine blood levels peak as quickly as 30 minutes post-ingestion of caffeine-citrate. Like other forms of caffeine, dicaffeine malate can increase focus, energy, and metabolism while decreasing perceived fatigue. 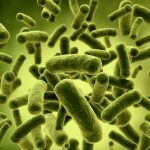 However, dicaffeine malate offers a unique advantage in that the malic acid supposedly calms the digestive distress commonly caused by natural caffeine and caffeine anhydrous. Maintaining muscle glycogen is important to prolonging cardio and weight lifting workouts. Niacin needs are increased during growth periods, as well as after physical exercise. Athletes require more B3 than less active people. BioPerine® is the patented extract obtained from black pepper fruits (Piper nigrum) standardized to 95% Piperine. 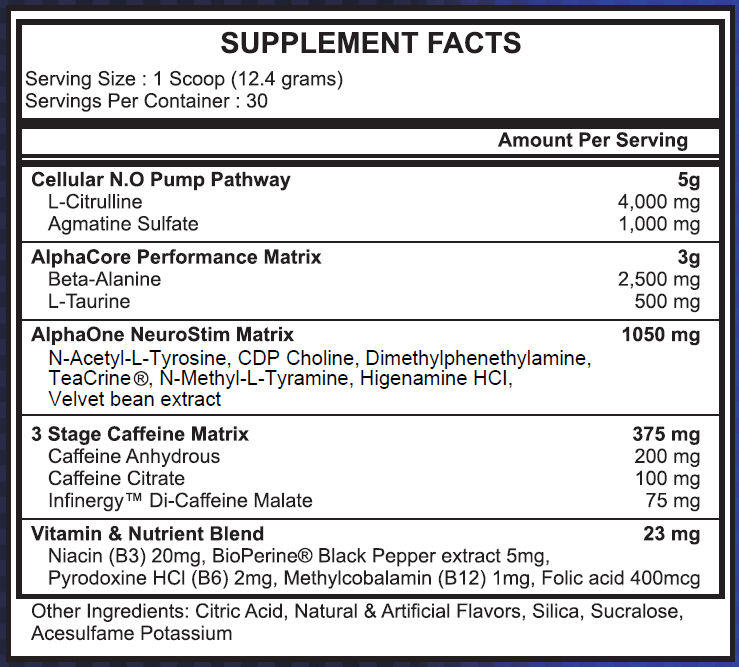 BioPerine has been used as a bioavailability enhancer for over 15 years. 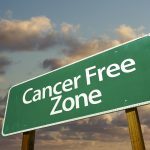 Meaning it allows your body to make better use of other vitamins minerals and nutrients. 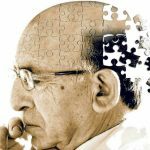 Pytodoxine (B6)could influence memory function and might contribute to age-associated cognitive impairment and dementia. Vitamin B6, comprising three chemically distinct compounds pyridoxal, pyridoxamine, and pyridoxine, is involved in the regulation of mental function and mood. Vitamin B6 is also an essential homocysteine re-methylation cofactor, and deficiency is associated with increase in blood homocysteine levels. Folic acid is an important micronutrient helpful to maintain overall health. Athletes and active adults can be at increased risk of folic acid deficiency performing high-intensity exercise. Monitoring folic acid status and maintaining normal homocysteine levels are essential if participating in strenuous sports. 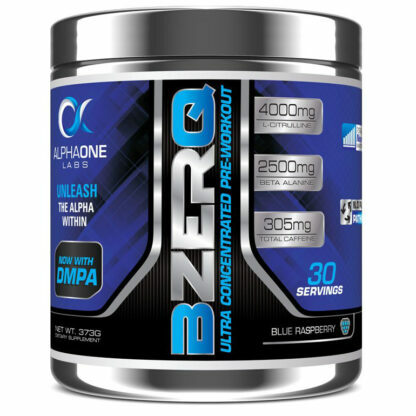 Directions: Take 1 serving (1 scoop) of BZERQ and consume with 6-8oz (200-250ml) water 20-30 minutes prior to training. Once tolerance has been assessed, users may then proceed to a 2 scoop dosage. 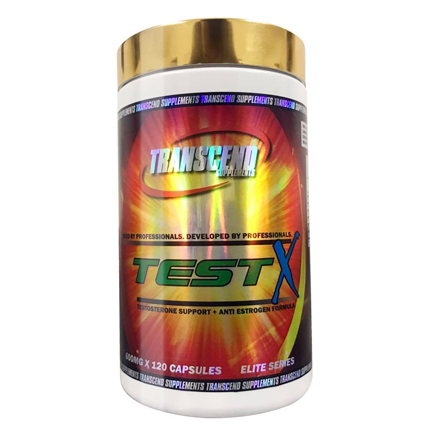 Due to extreme potency, users should begin by taking 1/2 serving (1/2 scoop) to assess tolerance. Avoid consuming BZERQ with any other caffeinated products and do not consume within 4-6 hours of bedtime. Warning: This product is for advanced stimulant users. Not suitable for individuals sensitive to caffeine. Do not exceed 2 scoops under any circumstance.